Alex Lowe was not only one of the great alpinists of his time, he was also a man who had a remarkable impact on many of the people indigenous to the high mountain regions where his expeditions took him. 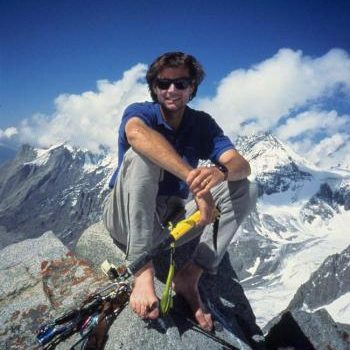 Alex was blessed with many unique gifts including the ability to climb the world’s most challenging peaks, and the capability to connect with, and love, the people he met in some of the most remote areas of the world. His sheer enthusiasm for adventure and compassion for the difficult lives led by these people stands as a continuing inspiration for those who knew and admired Alex. The Alex Lowe Charitable Foundation (ALCF) is dedicated to preserving Alex Lowe's legacy by providing direction and financial support to sustainable, community-based humanitarian programs designed to help the people who live in remote regions of the world. This foundation carries on Alex's spirit of adventure. Jennifer established the ALCF in December of 1999 after the death of her late husband Alex Lowe. She is an artist and author residing in Bozeman, Montana with her husband, Conrad Anker. 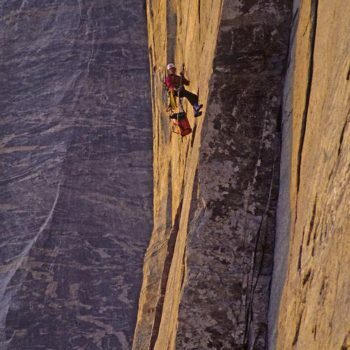 World class mountaineer, Conrad Anker is a professional athlete, employed by The North Face. His resume of alpinism is augmented by conservation and humanitarian activism. One of the world's foremost high-altitude mountaineers, Pete has summited Mount Everest seven times, and has appropriately earned the moniker "Mr. Everest". He and his wife Liesl Clark direct and oversee The Magic Yeti Libraries and Pete has taught and directed at KCC. Jon Krakauer is an accomplished mountaineer and renowned author of 'Into Thin Air' and 'Into the Wild', along with many other successful titles. Jon also serves on the board of the American Himalayan Foundation. Steve Mock is an accomplished alpinist and professor at University of Montana, Western in Dillon Montana where he resides. He is director of the Khumbu Climbing Center, a project of the ALCF. 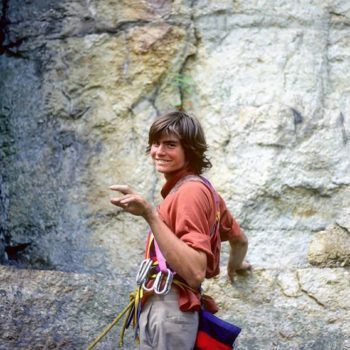 Steve Swenson grew up in Seattle and started climbing in the nearby Cascade Mountains at age 14. 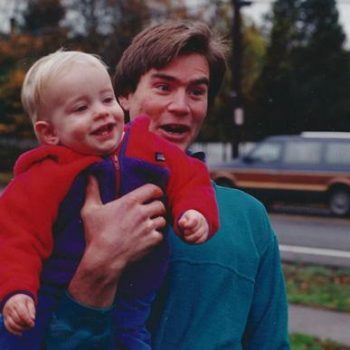 He graduated from the University of Washington with a degree in Civil Engineering. 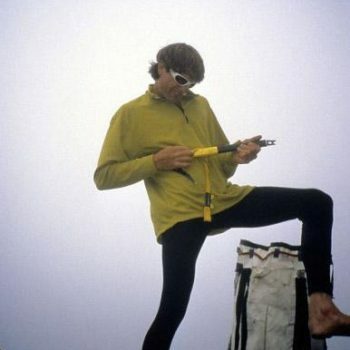 He has been climbing for a half century with over twenty expeditions to South Asia including ascents of K2 and Everest without supplemental oxygen. He was part of a team that won the 2012 Piolet d’Or award for the first ascent of Saser Kangri II (7518 meters). He retired from a 35-year consulting engineering career in project management, design, policy making, finance, and communications related to water and wastewater infrastructure projects. 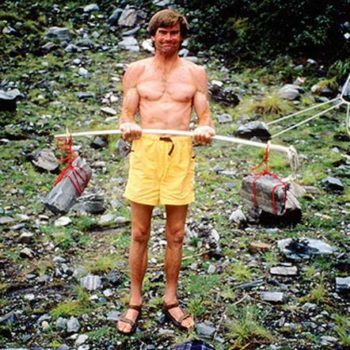 He is a past president of the American Alpine Club and current board member of the Seattle Mountaineers. He now splits his time between Seattle and Canmore, AB with his wife Ann. They have two sons ages 27 and 36. His recent book published by Mountaineers Books titled, Karakoram, Climbing Through the Kashmir Conflict is now available.